Composer php is a great tool but you could some problems when you are developping software with it. If you wanna link to an another local package that you are developping too and you don't want send it to github or other repositories cause it's not yet stable. Composer doesn' give any solution to this but i found one. 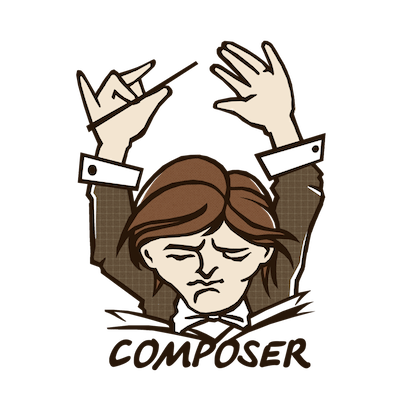 Imagine you have two composer package, one you're actually developping and other one under development. But you want use the second one with the first one. now the second project can be use in the first one but you have to go to update your composer.json in your first project to set this new repository. Now simply run php composer.phar update in your first project and your second project will be include And it's done.